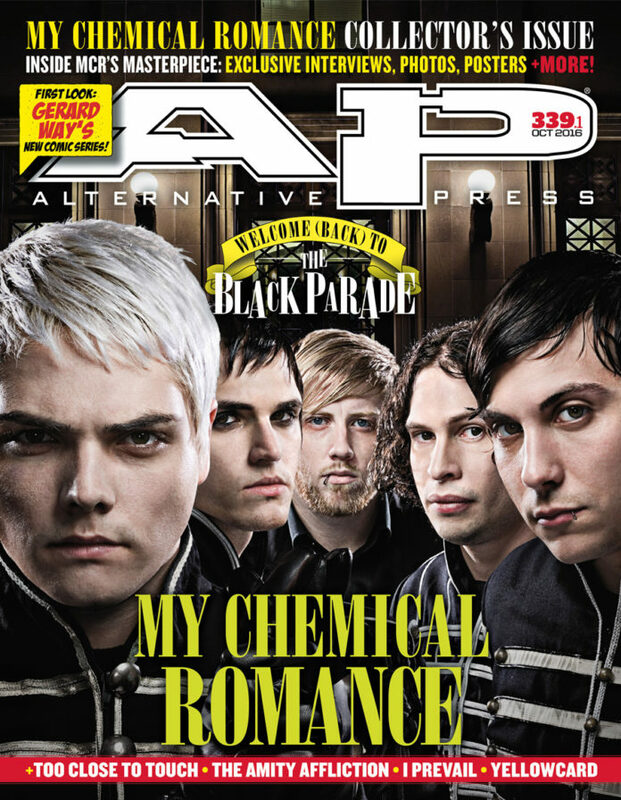 Celebrating the 10th anniversary of My Chemical Romance’s THE BLACK PARADE; Too Close To Touch, Yellowcard, The Amity Affliction and more! MCR’s groundbreaking, game-changing, scene-shattering third album turns 10 this year with a deluxe reissue featuring unreleased tracks and demo versions. 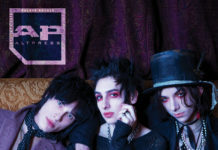 We went through the AP archives to revisit some of the moments around the album, from its early beginnings to the last show the band played in support of it. From the exclusive art from Gerard Way to your favorite bands weighing in on MCR’s enduring legacy, this is truly an event to celebrate. The artist responsible for the album’s whimsical (and creepy) original art discusses his work. The man who produced and recorded the record recalls his time in the studio making MCR’s masterpiece. In this exclusive interview, the man behind the drums of the Black Parade recalls ghosts, near-death experiences and good times. 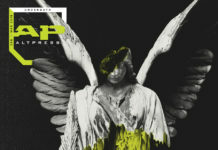 Couldn’t make it to the Alternative Press Music Awards this year? Here’s a smattering of what you missed when Columbus, Ohio, opened their door to us and we ate all their food, drank everything in their fridge and broke a lot of furniture. (Not really—but it was still awesome.) Plus, 2016 Artist Philanthropic Award winner JAKE LUHRS of AUGUST BURNS RED explains the work of HeartSupport. The furious metalcore masters from Down Under are no strangers to danger. But when their frontman got too far into the dark, he fought his demons with his art. The Lexington, Kentucky, quintet (and APMAs Skully winners) weren’t afraid to explore the dark side, even after their frontman’s great personal loss. Should My Chemical Romance reunite? Interviews and advice from the people behind (who else?) MY CHEMICAL ROMANCE and CAPSIZE. I PREVAIL, BAD OMENS, MY ENEMIES & I and 12 bands ready to own your heart and ears. Behind the seams of ISSUES frontman TYLER CARTER’s new clothing line. Plus, how to bleach your gear!